Vet-weigh animal scales are available from Accuweigh via its platinum partner A&D Weighing. These veterinary scales have been specifically designed and manufactured to overcome the challenges of weighing livestock and other animals. These highly portable vet-weigh scales benefit from a purpose built platform that has been specifically designed for the accurate weighing of animals. 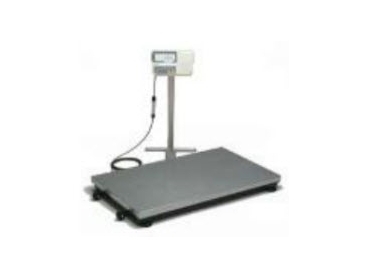 Contact Accuweigh to find out more about its accurate animal weighing scales.